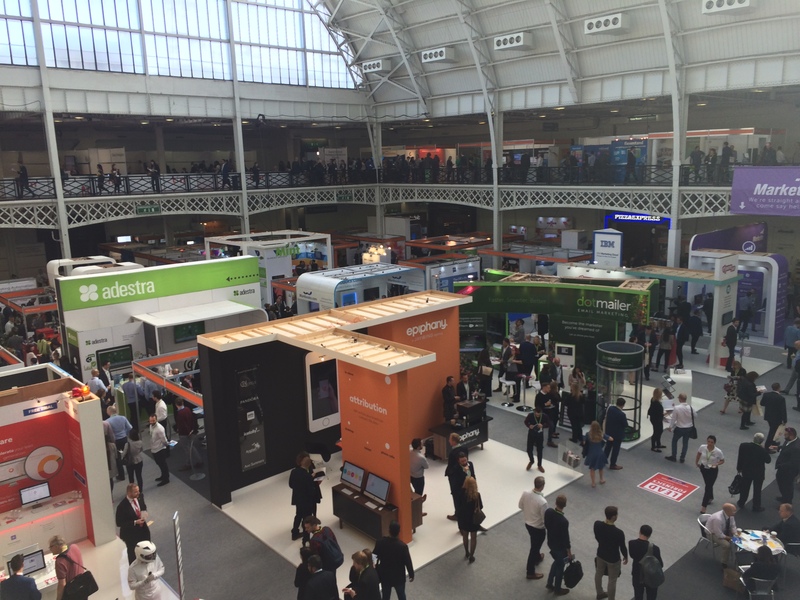 Last week we attended the Technology For Marketing Expo 2016 at Kensington Olympia London – the UK’s only event dedicated to marketing technology. As always it was packed to the rafters (literally!) with exhibitors ranging from data to analytics, social media to content marketing, email to search and marketing automation to advertising. 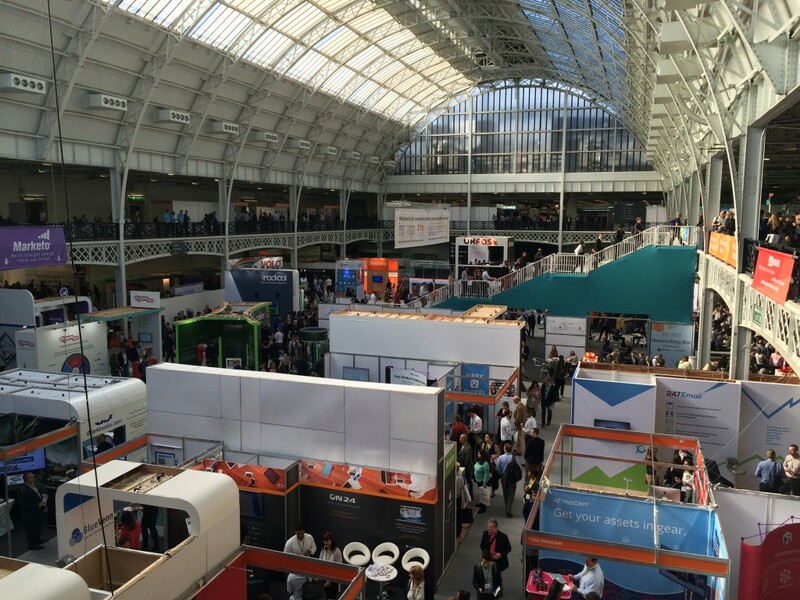 Technology for Marketing this year also ran alongside eCommerce Expo and Customer Contact Expo, which made for a busy day! We love to keep on top of the latest marketing trends so we can pass them on to our clients (all part of how we #ThinkDifferent!) so it was great to spend some time wandering around all the exhibits and chatting to contacts old and new – you never stop learning in our opinion! 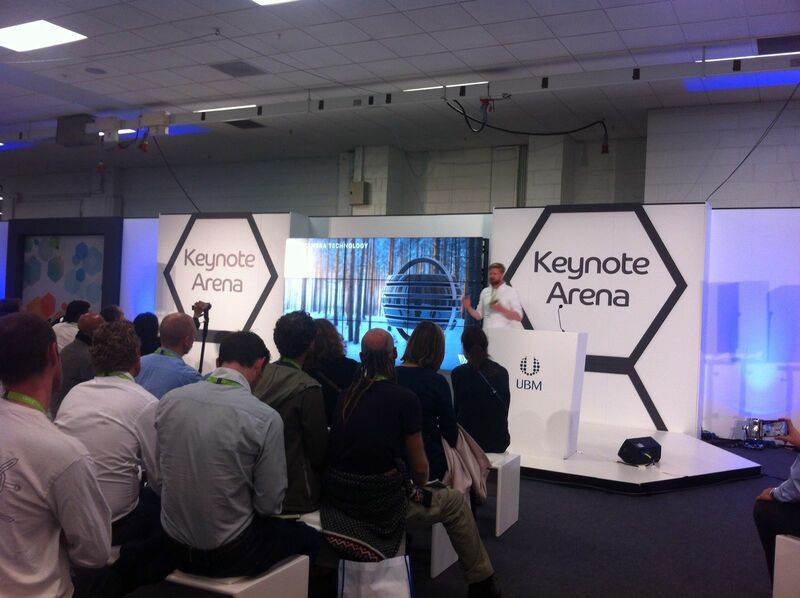 One of the other main reasons people attend the expo is the high quality of the keynotes, with speakers over the two day expo including Adam Levene, Founder & CEO of Hero, Ritesh Patel, EVP & CDO of Ogilvy CommonHealth Worldwide and Henry Stuart, Co-Founder & CEO of Visualise whose talk on VR (pictured above) blew us away! Alongside the Keynote Arena, the Conference Programme also returned this year with more theatres, more sessions and more seats than ever before. 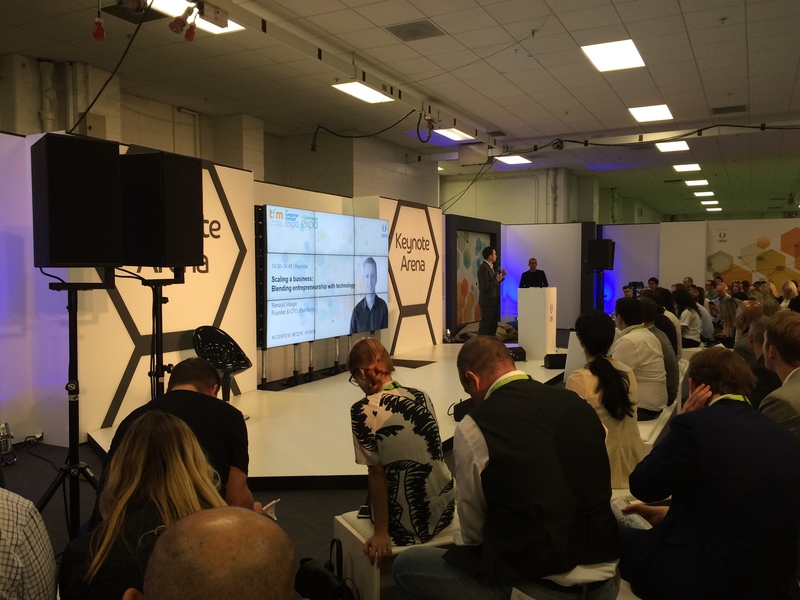 One of our favourite keynotes from this year however was by Renaud Visage, founding Chief Technology Officer of Eventbrite (pictured below), who gave an inspirational first-hand perspective of how to scale a business, with particular attention to the myths and realities of being a founder. See more from the day on the Technology For Marketing website HERE – you can also register your interest for Technology For Marketing 2017!